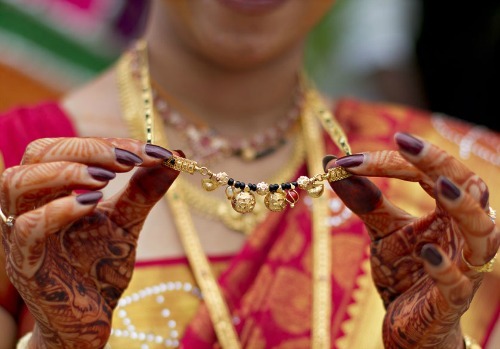 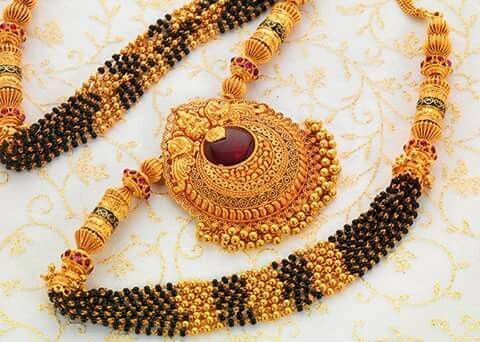 Jewelry is huge part of Hindu weddings and especially the gold mangalsutra assumes much importance. 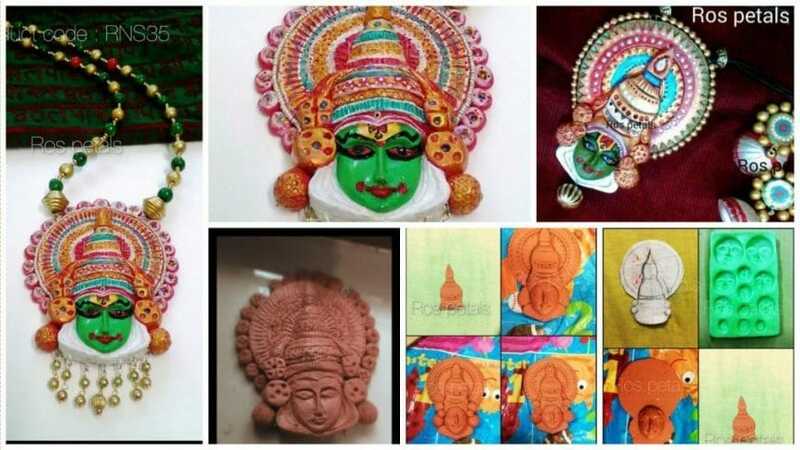 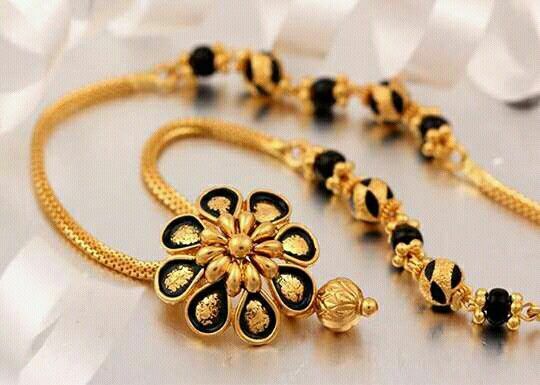 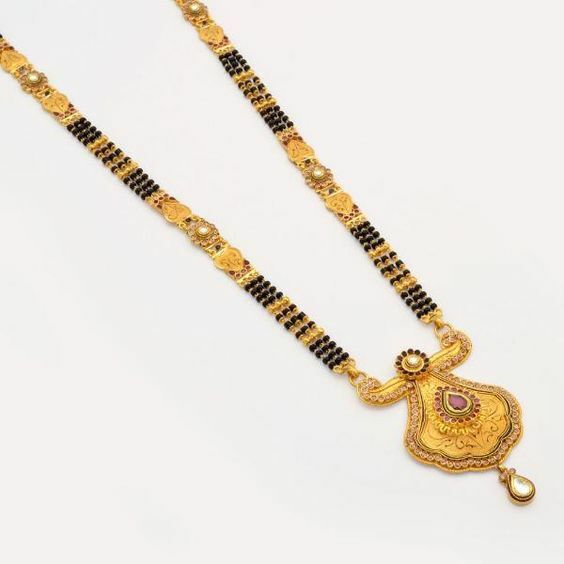 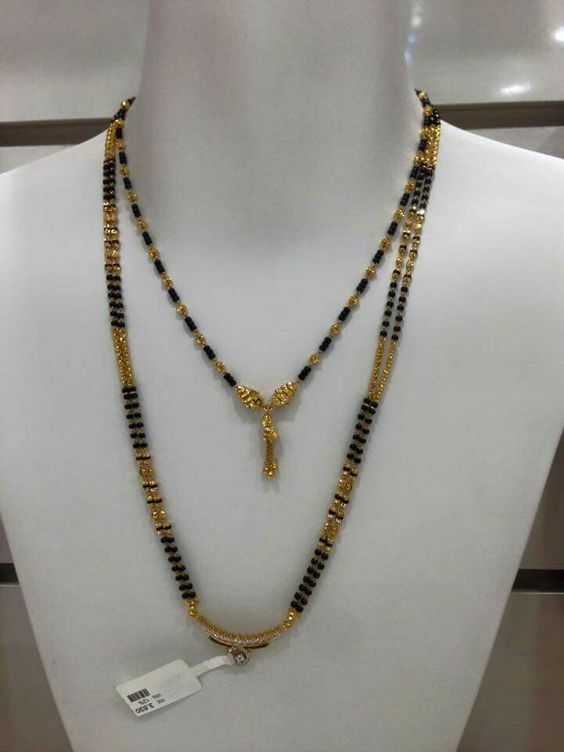 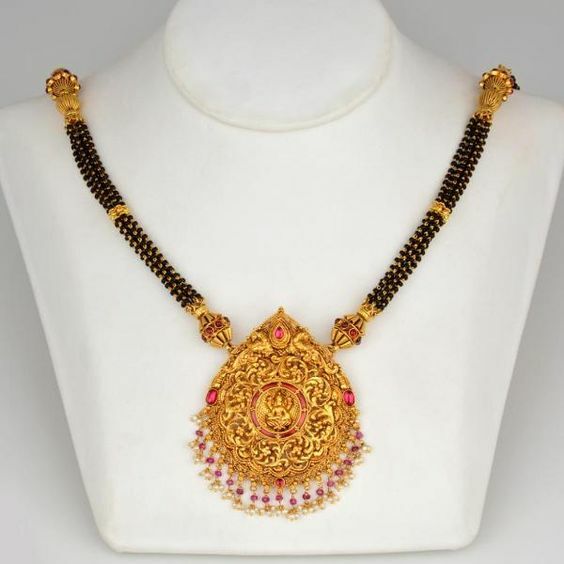 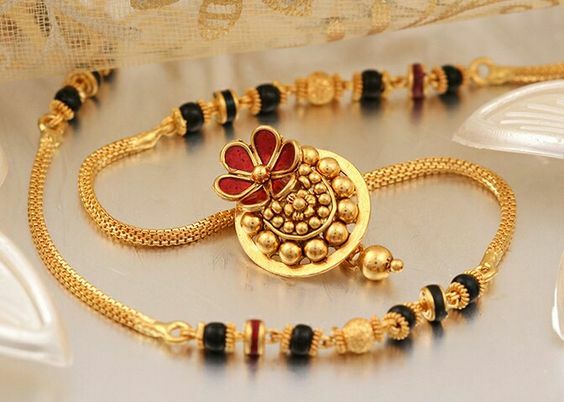 Mangalsutra has its own importance in Hindu religion, rituals, and marriages and is a sign of love, promise, and commitment that husband and wife together had made for their whole life. 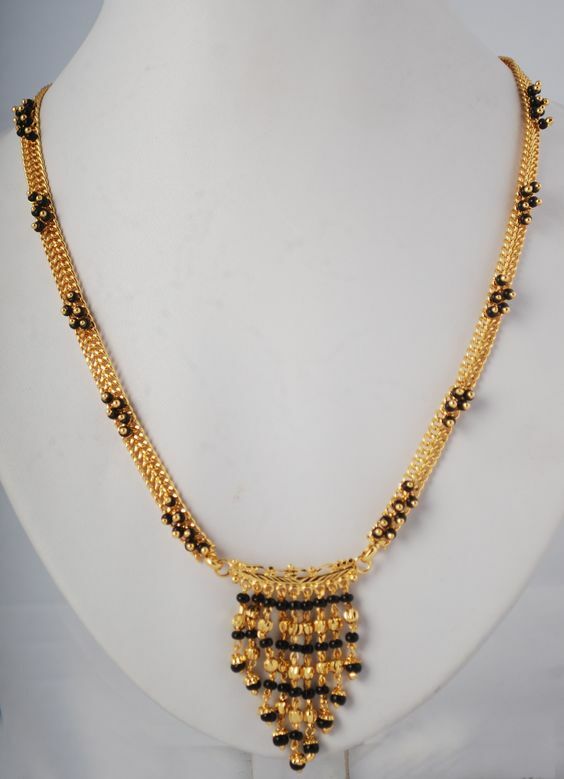 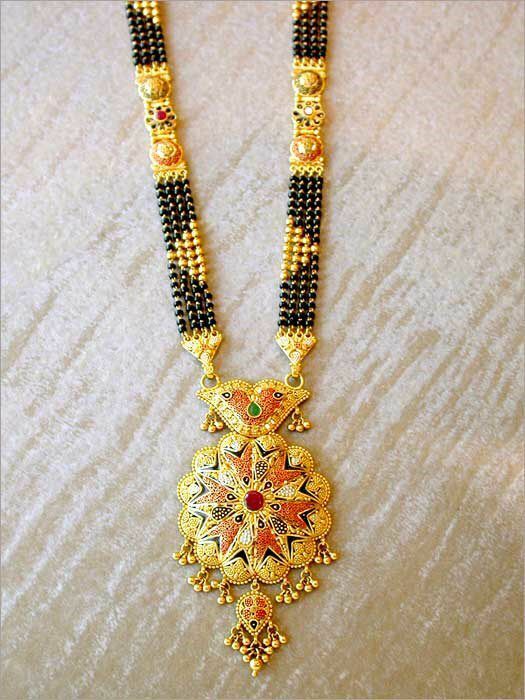 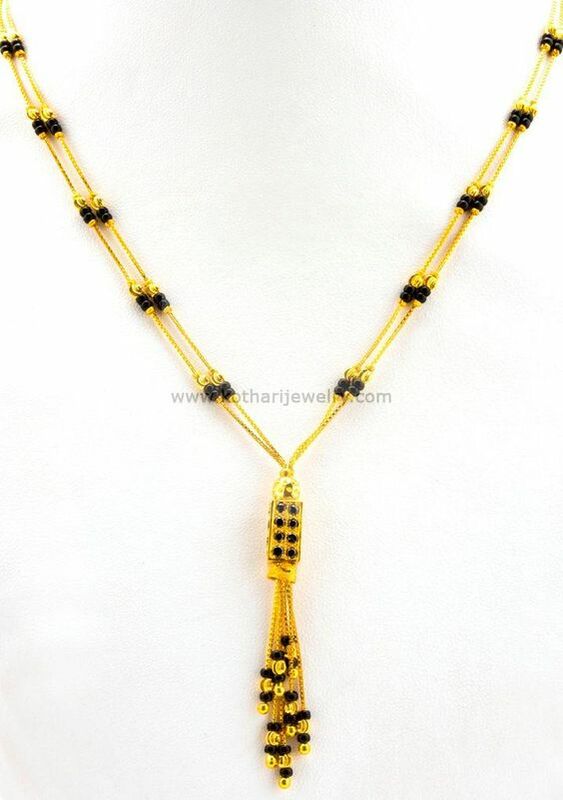 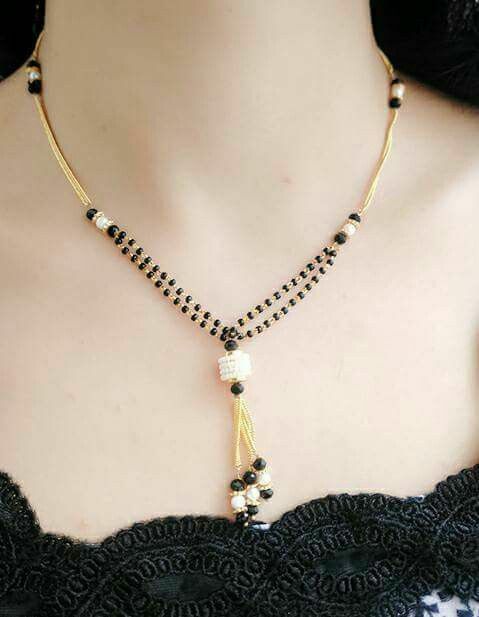 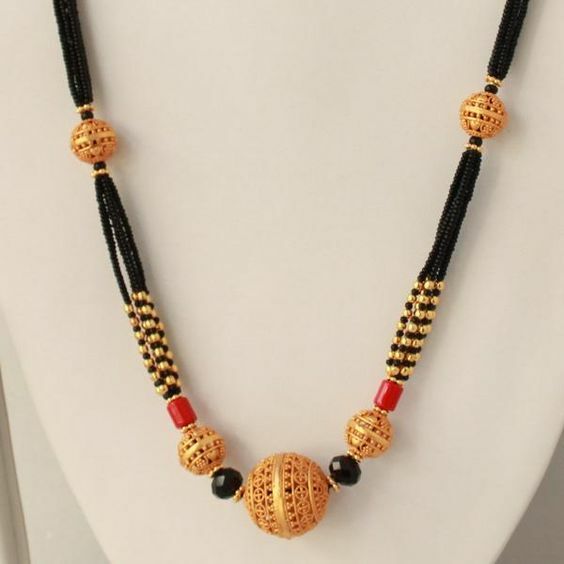 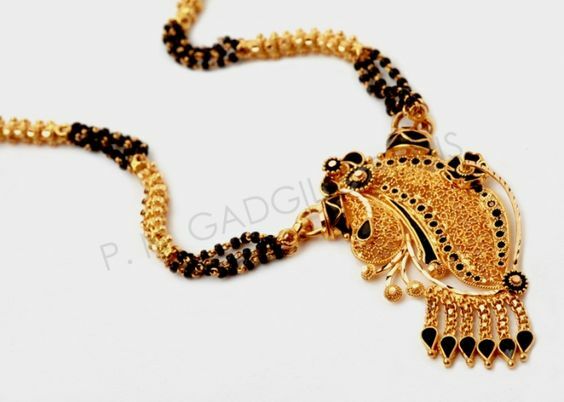 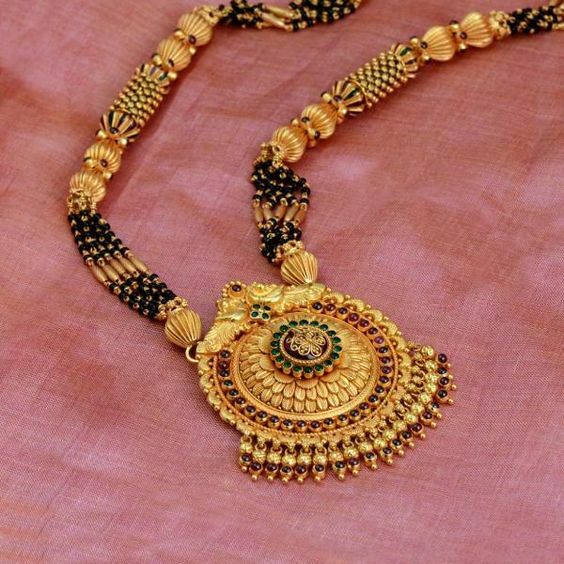 Mangalsutra can be a combination of gold, diamonds and black beads with variation in designs and patterns. 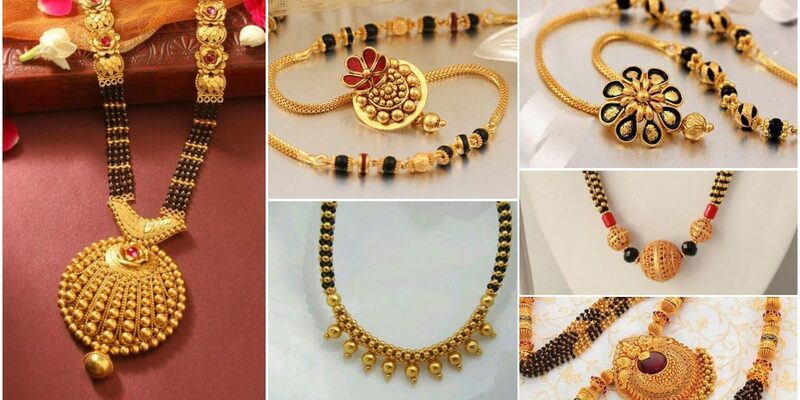 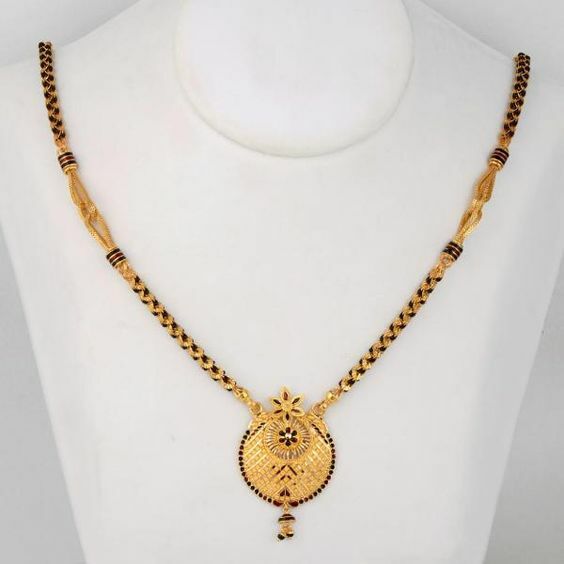 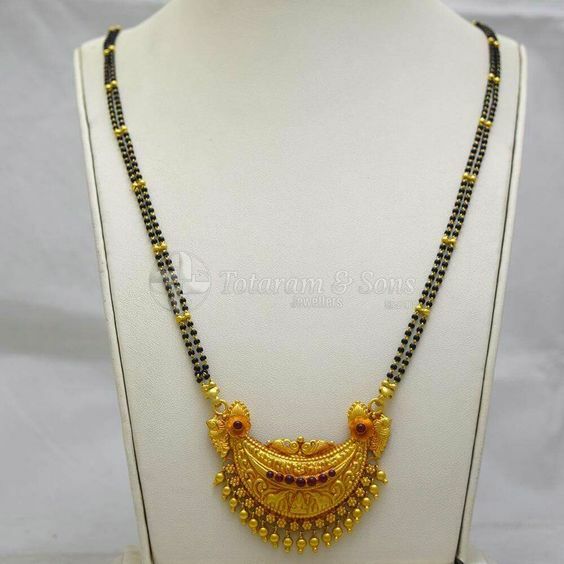 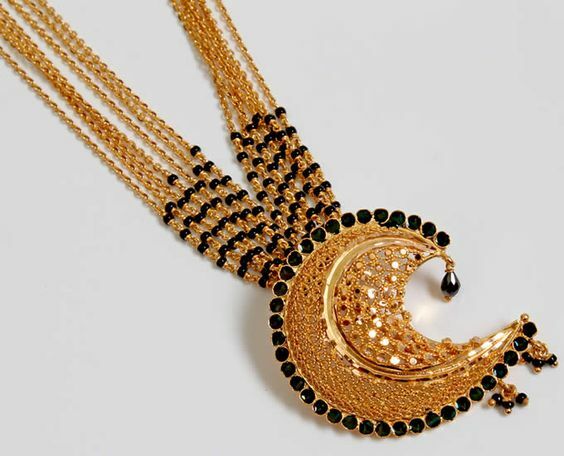 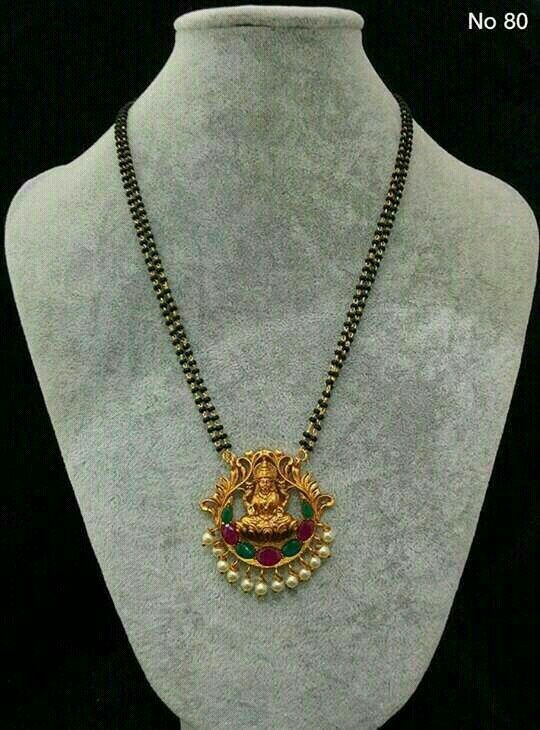 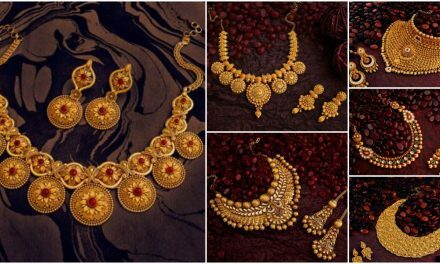 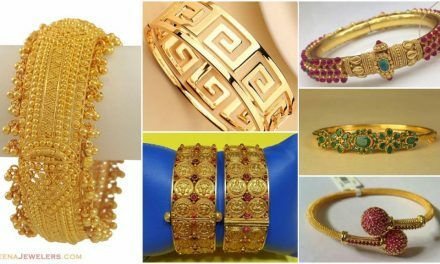 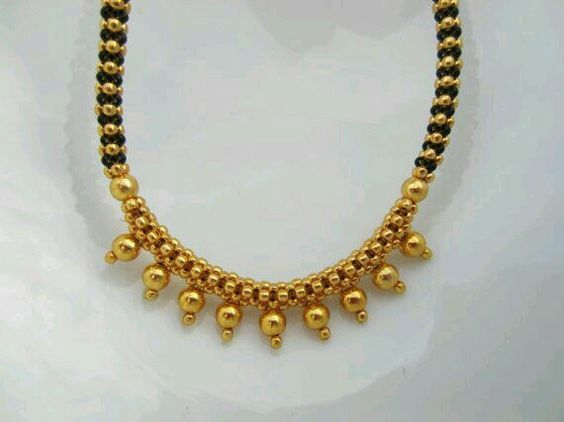 Some of the best gold mangalsutra designs are inspired by the latest jewelry and pieces of creativity. 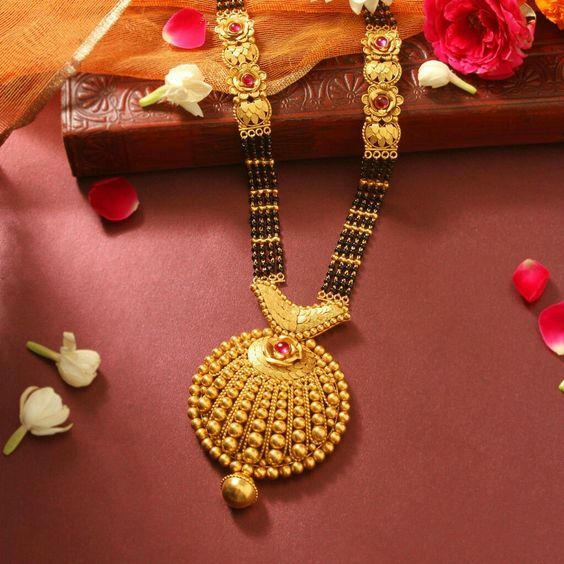 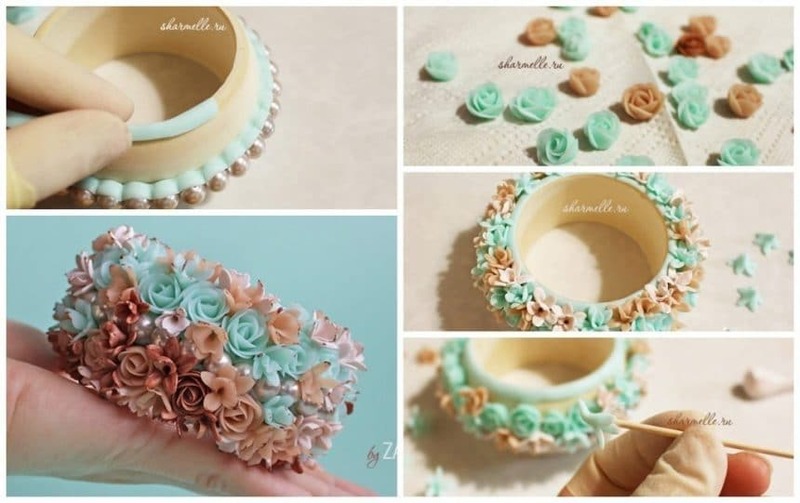 So, now every bride will have a reason to wear this beautifully made piece of jewelry.